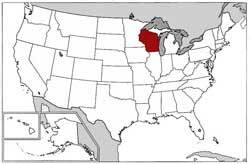 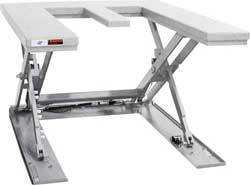 location :: home : manufacturers :	lift products inc.
"Innovations in Ergonomics" aptly describes Lift Products guiding philosophy. 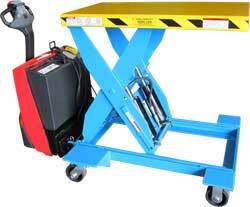 The development of material handling products with the emphasis on ergonomics enables Lift Products to actually contribute to a reduction of injuries in the workplace. 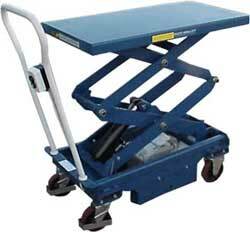 Lift Products is proud to be able to offer products that are ergonomically designed and, as a result, substantially increase productivity. 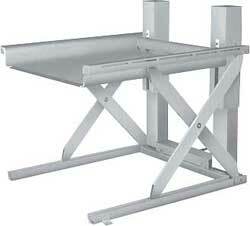 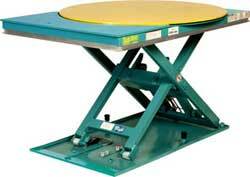 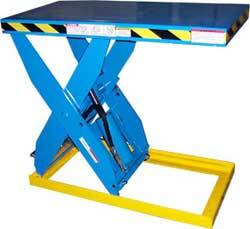 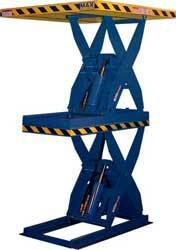 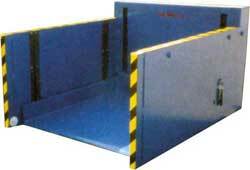 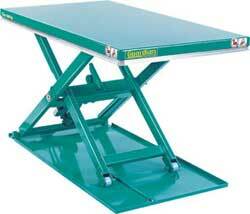 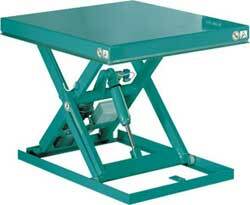 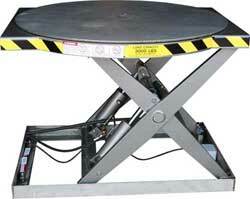 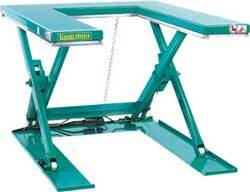 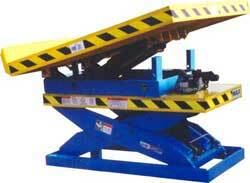 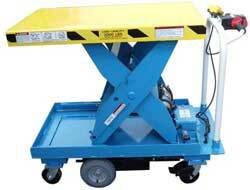 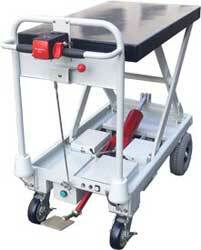 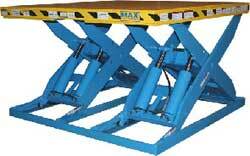 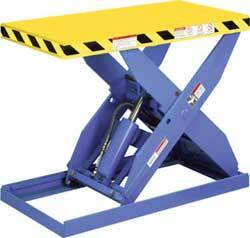 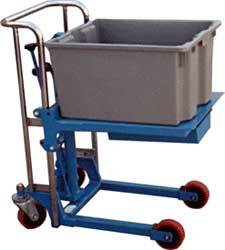 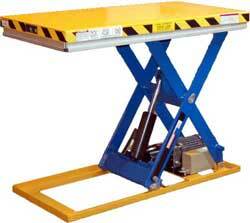 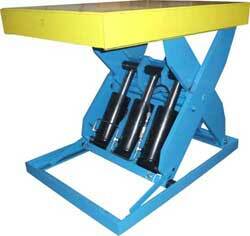 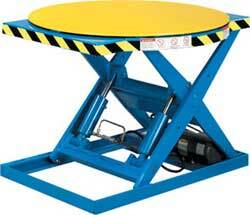 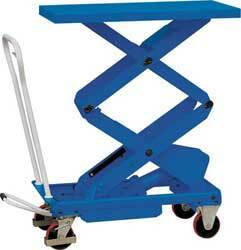 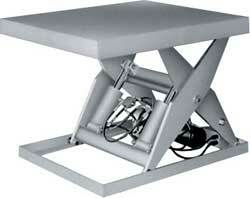 Lift Products scissor lifts are designed to improve existing technology and make workers more productive. 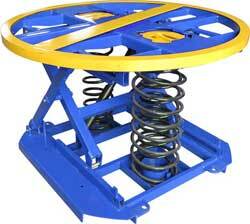 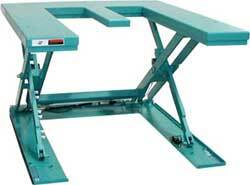 Lift Products ergonomic lift tables are available in a variety of capacities and sizes to accommodate ergonomic needs in the work place. 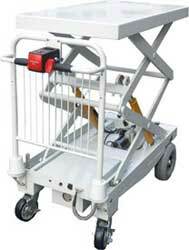 From our standard models to our ground entry series, all of the ergonomic material handling equipment supplied by Lift Products is designed with uncompromising quality and standards.